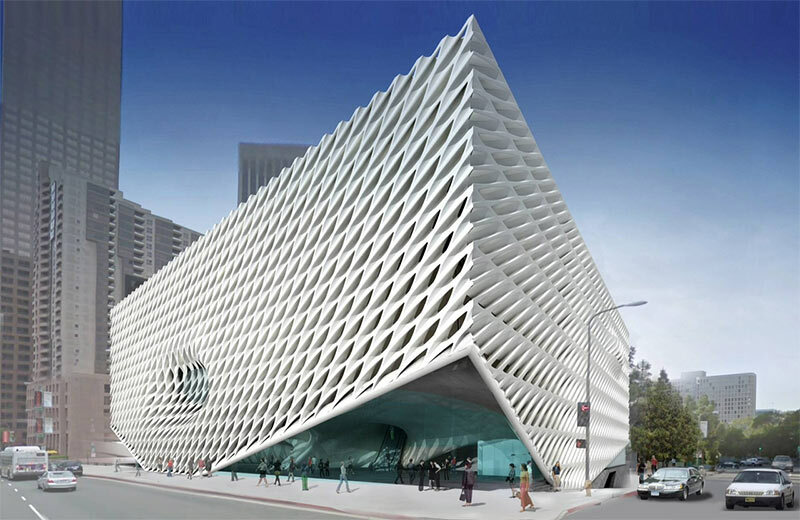 In a recent interview, Diller Scofidio + Renfro Senior Associate Kevin Rice told AN that the “veil” at Los Angeles’ Broad Museum—a facade made of hundreds of molded Glass Fiber Reinforced Concrete (GFRC) panels, had been delayed by over a year. “Some of the things took longer to make than they thought, but there aren’t really problems with it,” Rice said. But now it looks like the issues with the museum’s facade are more severe than initially thought. 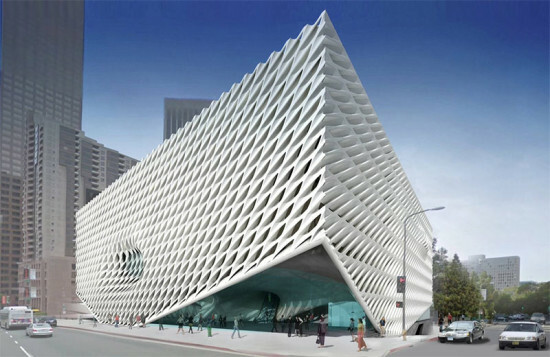 The LA Times has reported that the Broad Collection and contractor Matt Construction are suing Seele, the engineer of that facade, seeking $19.8 million in damages relating to the delay. Other damages, according to the complaint (PDF), include breach of contract, fraud in the inducement, and fraud and deceit. The lawsuit, filed in Los Angeles Superior Court, alleges that Seele “violated the important ‘aesthetic aspect’ of the architect’s design,” and its mockups were “unsightly and wholly unacceptable for use on the project.” As a result the firm was not able to meet its October, 2013 deadline to design, fabricate, and install the facade, setting the project’s timeline way back. The Broad’s lawsuit also names Zurich American Insurance Company and Fidelity and Deposit Company—backers of a bond guaranteeing Seele’s work—as defendants. 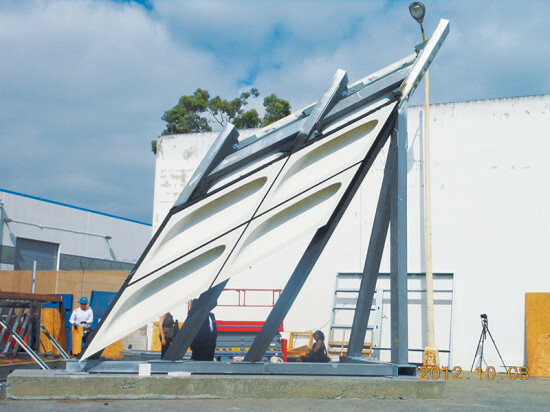 “Seele did not possess the necessary skill, experience, resources, commitment or ability to perform the work at The Broad museum,” the complaint stated. Broad Foundation spokesperson Karen Denne told AN, “we’re not commenting—the lawsuit speaks for itself.” As of now the museum is still set to open in 2015, but the exact date remains up in the air.